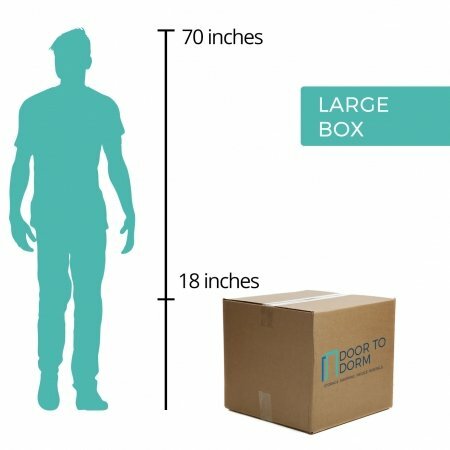 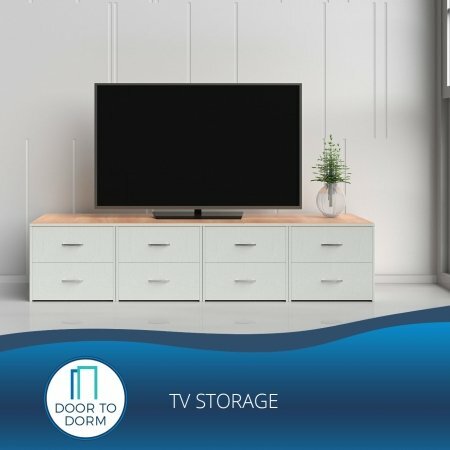 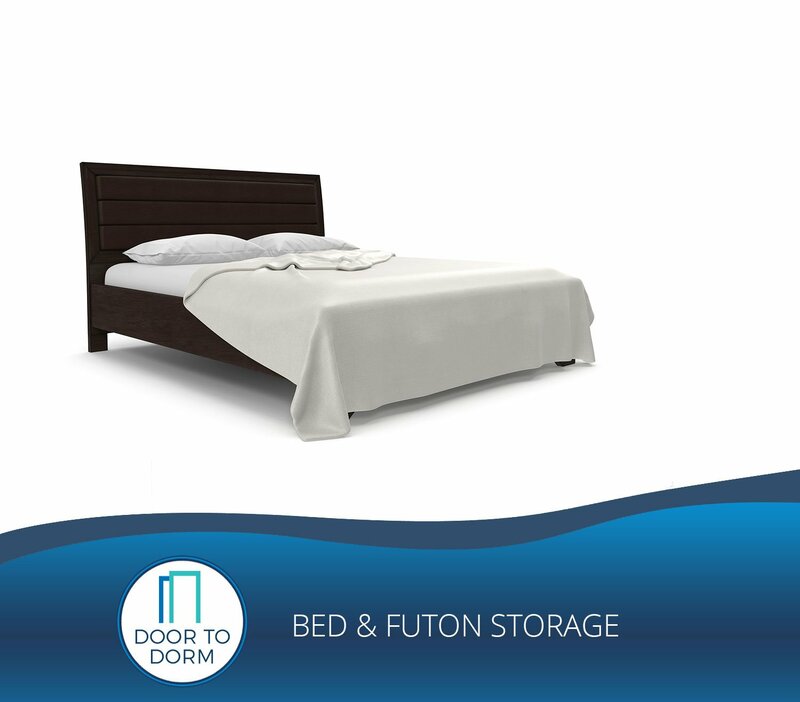 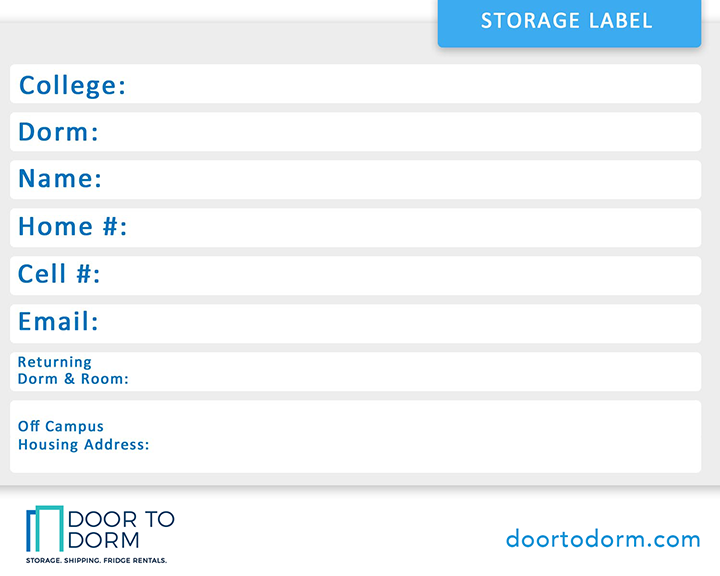 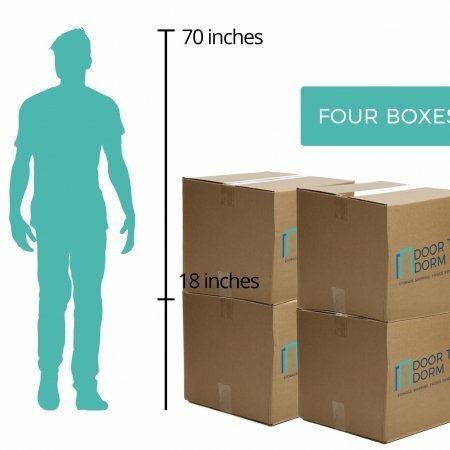 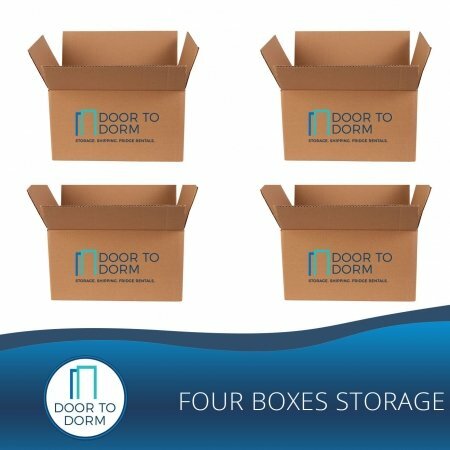 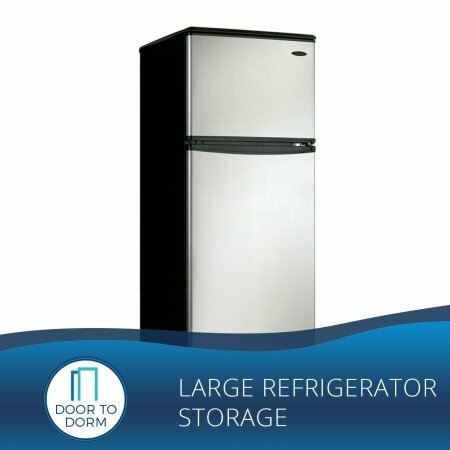 Get storage for your bed or futon for 3 months. 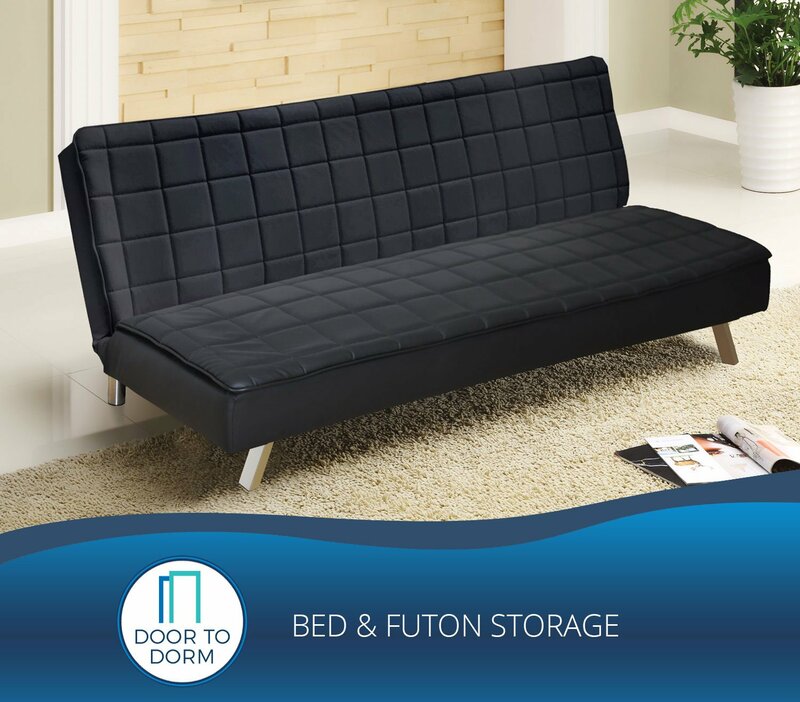 Futons are a staple college dorm room addition, but time away can be a hassle to take care of. 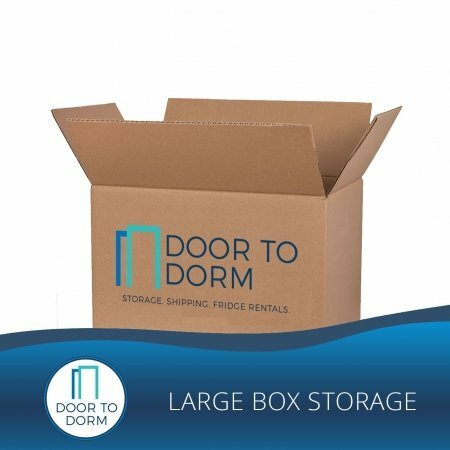 We will come and take it off your hands and store it securely in our temperature-controlled warehouse, and bring it back to you so you won’t miss any time being the hub of hangouts.